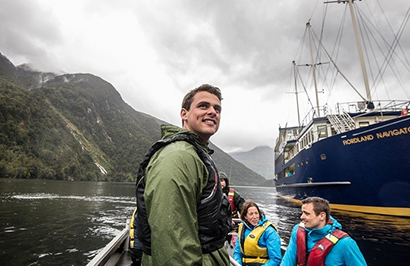 This 7 day Fiordland Explorer tour visits Milford Sound, Doubtful Sound, Lake Te Anau's Glow Worm Caves and leaves you with time to experience the Adventure Capital of Queenstown. Day 1: Welcome to Christchurch City. 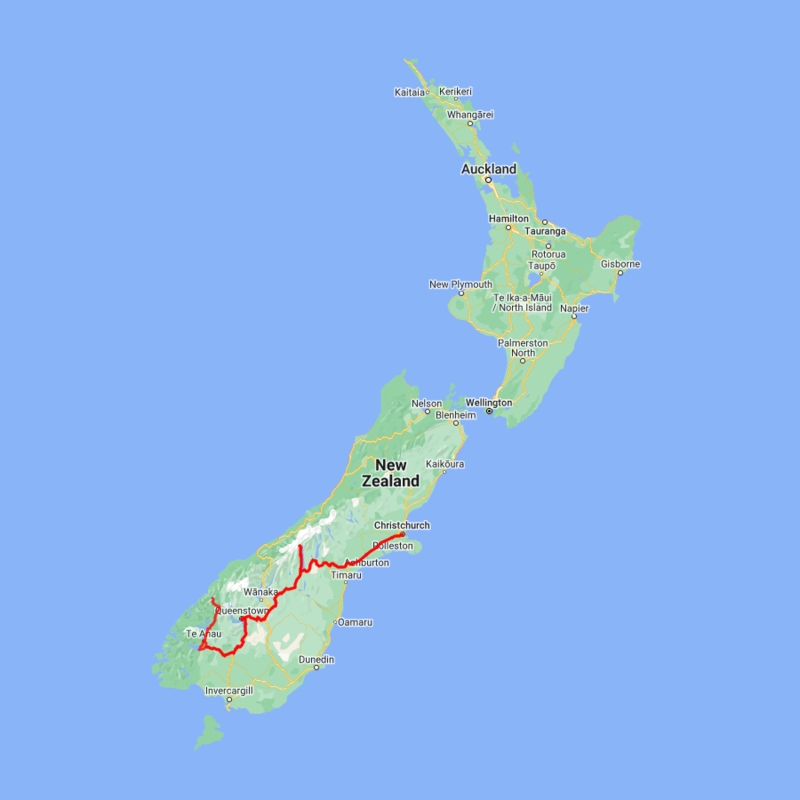 Day 2: Christchurch to Mt. Cook (lunch at the Hermitage) then to Queenstown. 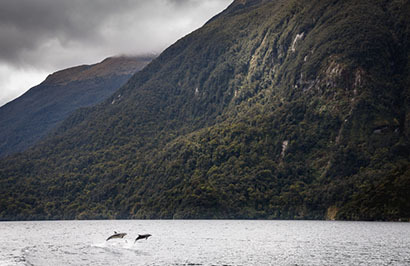 Day 3: Queenstown to Milford Sound including a 2 1/2 hour nature cruise, then return to Te Anau, Take a tour to the Glow Worm Caves this evening. 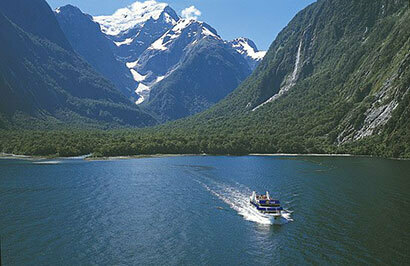 Day 4: Doubtful Sound Wilderness day cruise then return to Queenstown. 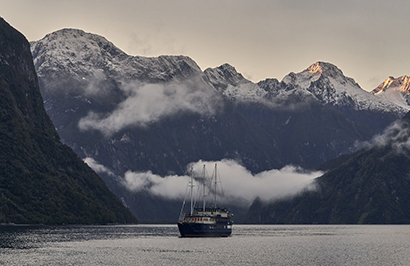 Day 5: Free day to explore Queenstown, TSS Earnslaw cruise and dinner at Walter Peak this evening. 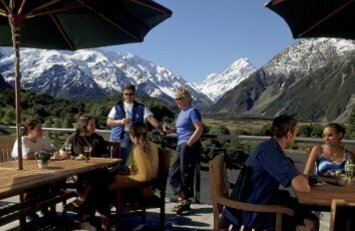 Day 6: Queentown to Christchurch with Great Sights, includes lunch at the Hermitage, Mt Cook.